ON the GO! We know how your toddler loves to WIGGLE n MOVE... 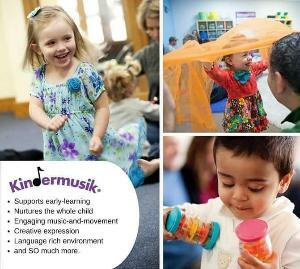 In our classes, Movement is the key to learning music. Let's Jump, Wiggle, Play n Grow together! Early Music Skills Do Matter!